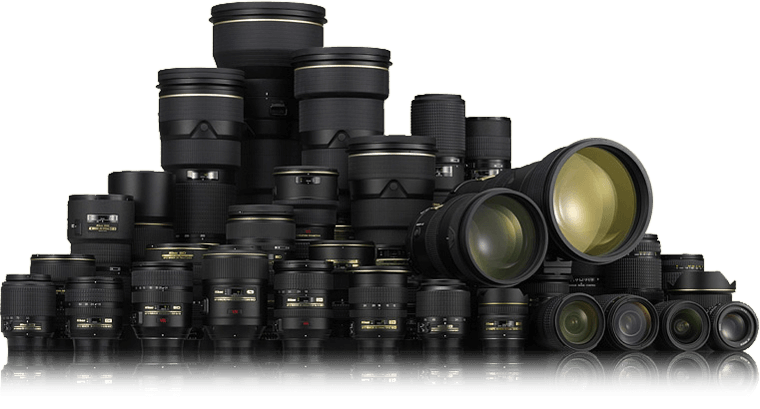 New Nikon Lens Instant Rebates now Live: Up to $300 Off ! Nikon has just released a new lens-only rebates for 6 Nikon lenses, this time includes two new lenses: $200 Off on AF-S NIKKOR 24-70mm f/2.8E ED VR lens (Amazon/B&H Photo Video/Adorama) and $300 Off on AF-S NIKKOR 70-200mm f/2.8E FL ED VR lens (Amazon/B&H Photo Video/Adorama). Author adminPosted on December 9, 2018 December 9, 2018 Categories Nikon Deals, Nikon DX Lenses, Nikon FX LensesTags AF-S NIKKOR 24-70mm f/2.8E ED VR Lens, AF-S NIKKOR 70-200mm f/2.8E FL ED VR LensLeave a comment on New Nikon Lens Instant Rebates now Live: Up to $300 Off ! Refurbished AF-S NIKKOR 70-200mm f/2.8E FL ED VR Lens now $1,999 at B&H Photo Video ! If you think the price for new AF-S NIKKOR 70-200mm f/2.8E FL ED VR Lens is expensive ($2,796.95 at B&H Photo Video/Adorama/Amazon), now you may try the refurbished version, it is now costs $1,999.00 at B&H Photo Video. Author adminPosted on October 19, 2018 Categories Nikon FX LensesTags AF-S NIKKOR 70-200mm f/2.8E FL ED VR LensLeave a comment on Refurbished AF-S NIKKOR 70-200mm f/2.8E FL ED VR Lens now $1,999 at B&H Photo Video !